Japanese engineers have unveiled plans to create a moving version of the world famous Gundam robot from the 'Mobile Suit Gundam' anime series. The 60-foot machine is expected to be operable by the 40th anniversary of the cartoon in 2019. 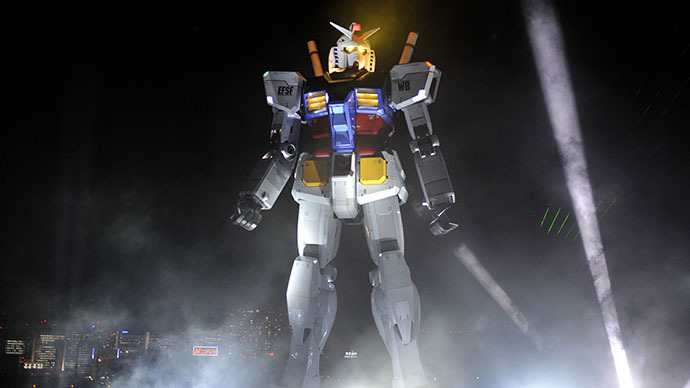 Five years ago, on the 30th anniversary of the anime series which first aired in Japan in 1979, enthusiasts erected a life-size statue of the robot in a Tokyo park. Though the statue was welcomed by devoted fans of the cartoon, the prospect of the real thing is much more exciting – even if it won't be shooting a blaster or brandishing a sword. “When I created Gundam 35 years ago, I used my imagination freely because it wasn't real,” Yoshiyuki Tomino told reporters in Tokyo on Wednesday, as quoted by AFP. “That is what creativity is for – when you dream of something. Four decades later, Gundam is growing into something new,” Tomino said. The team tasked with developing the Gundam robot has called on fans in Japan and elsewhere in the world to share useful ideas on how to make the creation as close to the sci-fi prototype as possible. 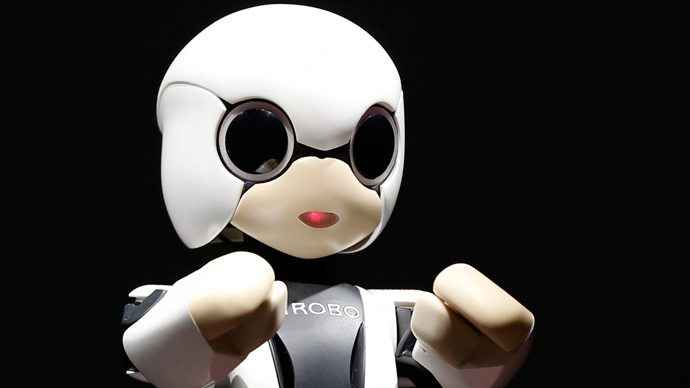 There are two distinct world leaders in modern robotic technology, namely Japan and the US. 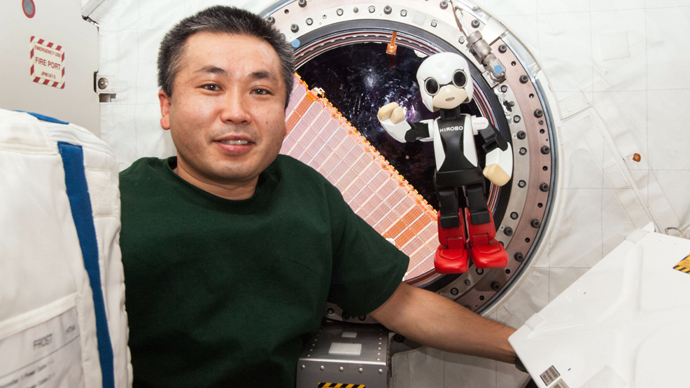 Japanese engineers from major companies, including Toshiba, are competing to create robots that are capable of working in harsh environments, like the Toyota-built 13in (34cm) Kirobo robot currently operating at the International Space Station. 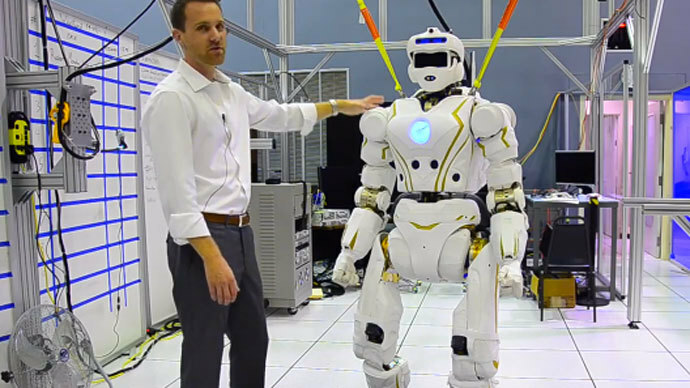 Meanwhile, engineers from NASA are also developing a walking human-like robot for space missions. 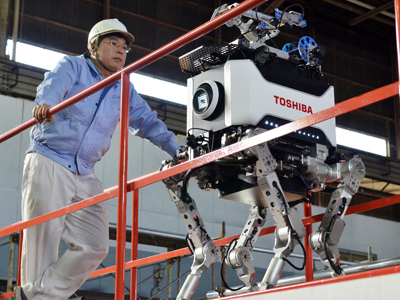 Toshiba has also developed a four-legged robot to help engineers decommission the Fukushima nuclear plant. 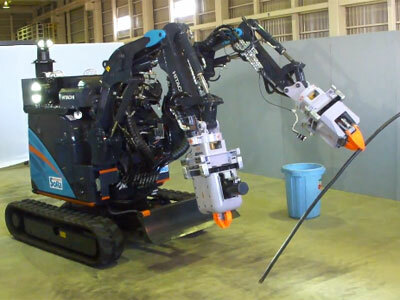 Japanese company Hitachi unveiled a remote-controlled robot also designed for work in radioactive areas such as Fukushima. 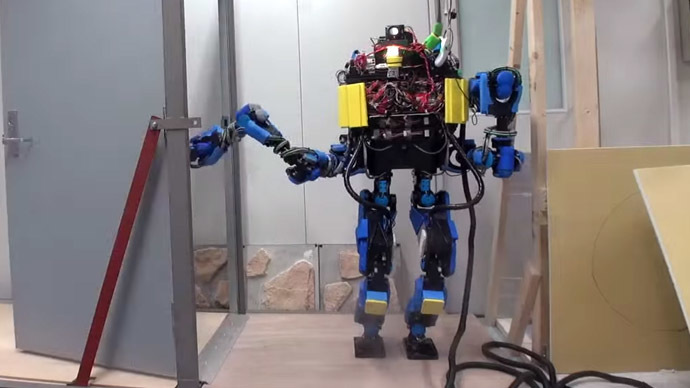 Internet giant Google is also gearing up to sell a humanoid robot that can run, climb, and even drive a car. 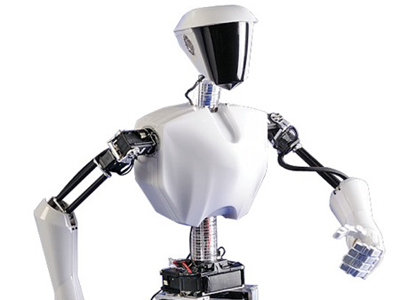 Google has already announced that robots are likely to become the company’s major interest within the near future. 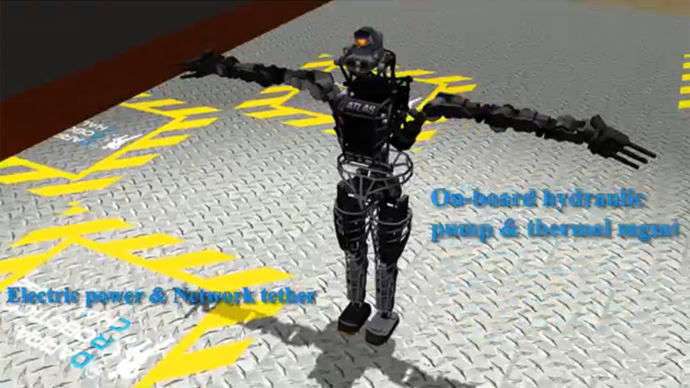 American engineers are mostly interested in two areas in which robots could be useful: domestic service and warfare. 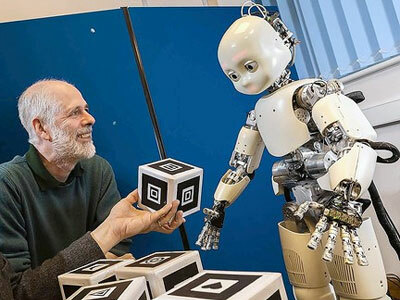 Pentagon’s Defense Advanced Research Projects Agency (DARPA) has reached unprecedented results in constructing humanoid robots for future military needs. 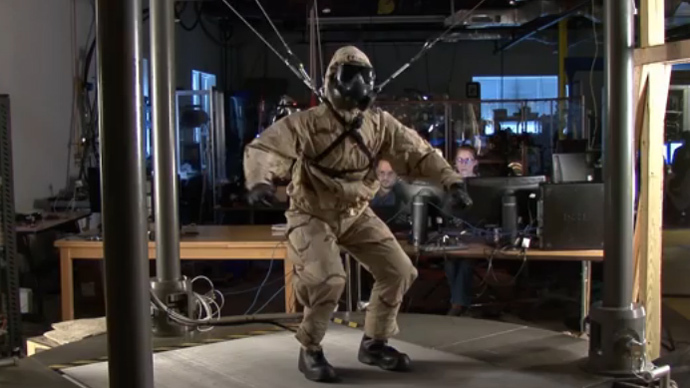 Some of DARPA's creations look and move in strikingly human-like ways. 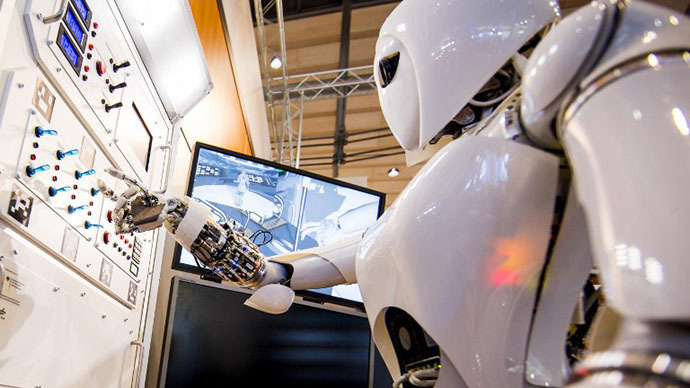 Still, modern technology has not yet reached a level to satisfy the demands of Hollywood filmmakers in creating robots like those in blockbuster films such as 'Transformers' or 'Pacific Rim' – but that's probably for the better.